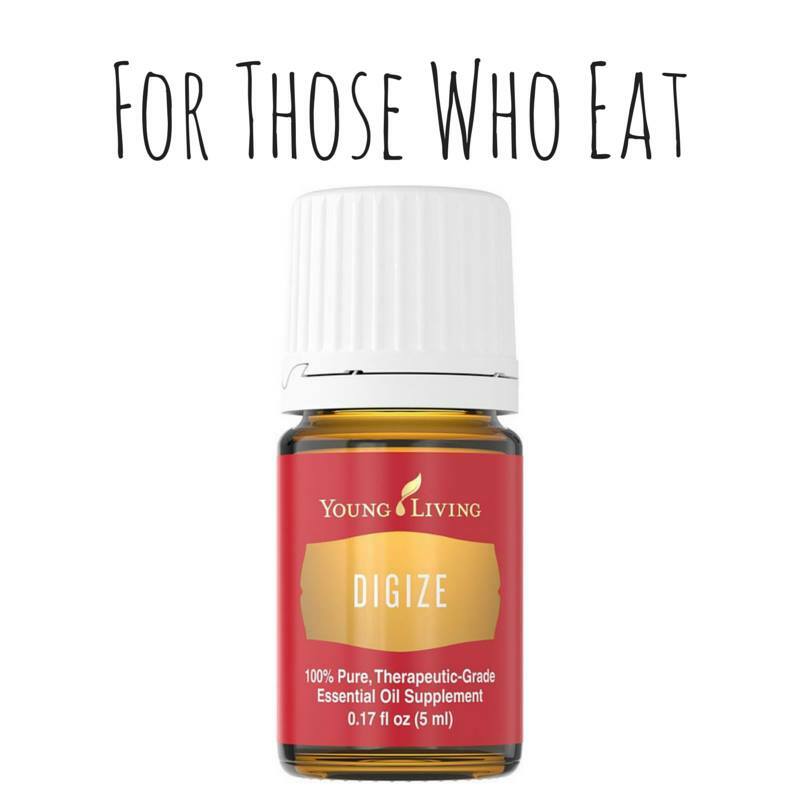 DiGize™ is one of Young Living's exclusive and proprietary dietary supplements. This unique blend contains Ginger, Anise, Fennel, Peppermint, Tarragon, Lemongrass, Patchouli, and Juniper essential oils, and includes naturally occurring constituents like menthol, citrol, and zingiberen. Use DiGize with every meal, along with Essentialzymes-4™, to support a daily wellness regimen. When traveling abroad, use DiGize as a dietary supplement in your water. DiGize is an ideal complement to the nutritional supplements ComforTone® and JuvaTone®. Add to a capsule for digestion support any time. Great for when you’re traveling. Use with every meal along with Essentialzymes to support a wellness regimen.